Love this mod, I'm extremely happy this mod was ever created. Keep up the great work! Tại sao bạn làm như thế hả ? 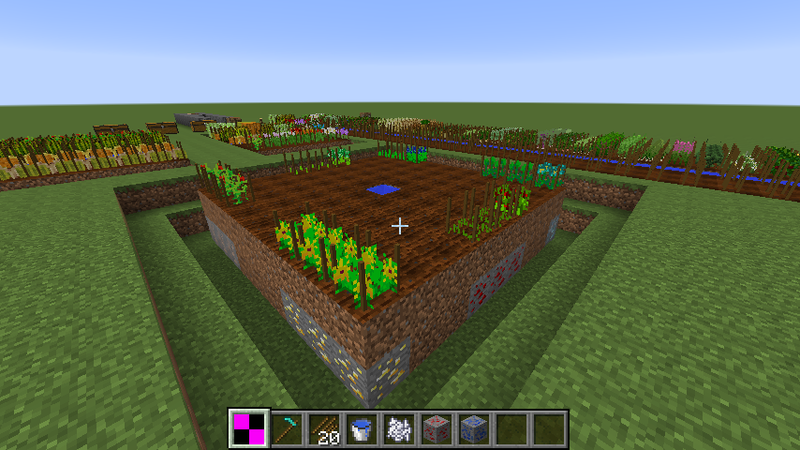 was playing this on 1.7.10 and every time I try to make even a 1 block irrigation system, the game will crash to the point I have to load up an old saved file of the server. Irrigation is completely unusable. 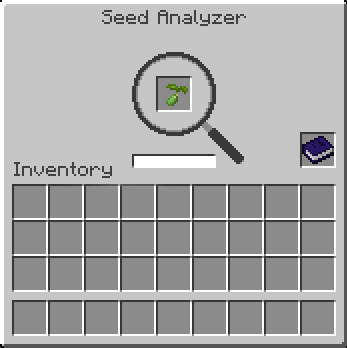 I had hoped that maybe moving to a newer version of the game there would be an updated version of this mod and was extremely disappointed to find that this hasn't been updated for 1.11 or 1.12. Is this mod still be worked on and can we expect to see updates soon? 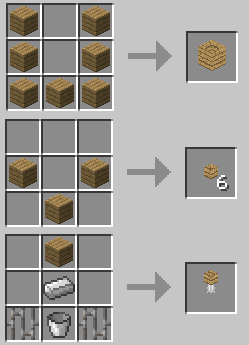 ERROR AT 1.7.10 ALWAY INVISIBLE BLOCK ? I have to admit, this is one of the best mods i have ever seen. 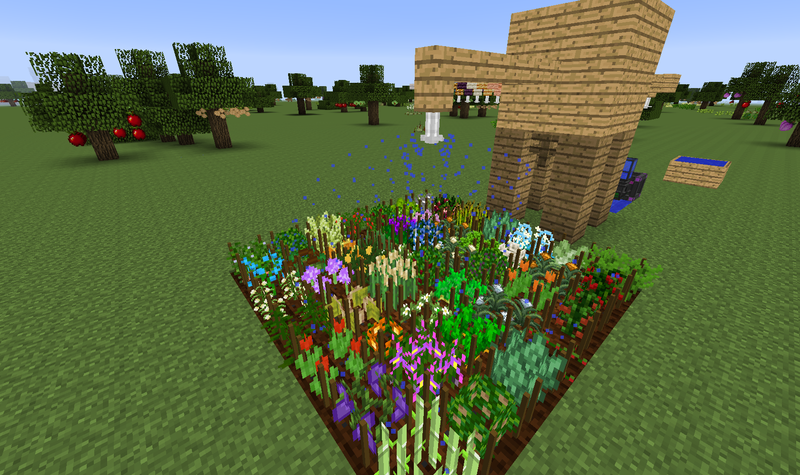 Thank you for that and i hope you will add this awesome mod for 1.12. It would be just great. And obviosly Thank you for your work. 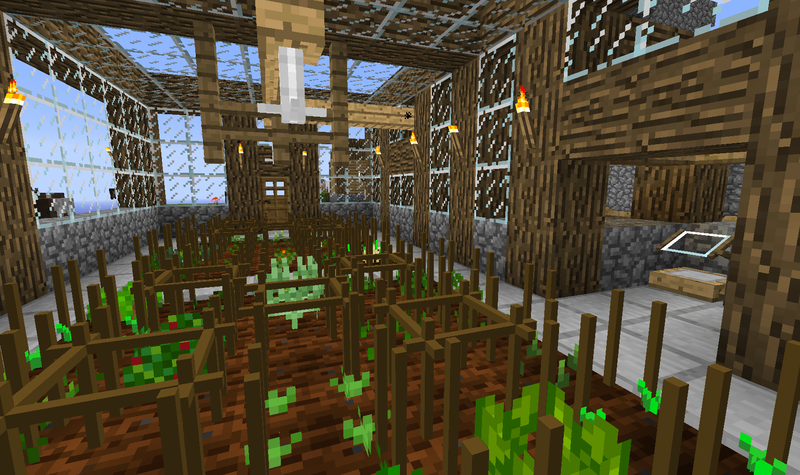 I'm playing with the updated agricraft a21, and I'm trying to pipe water into a wooden water tank with a Thermal Dynamic fluiduct pipe and the pipe isn't connecting to the water tank. How can I pipe in water using fluiducts? 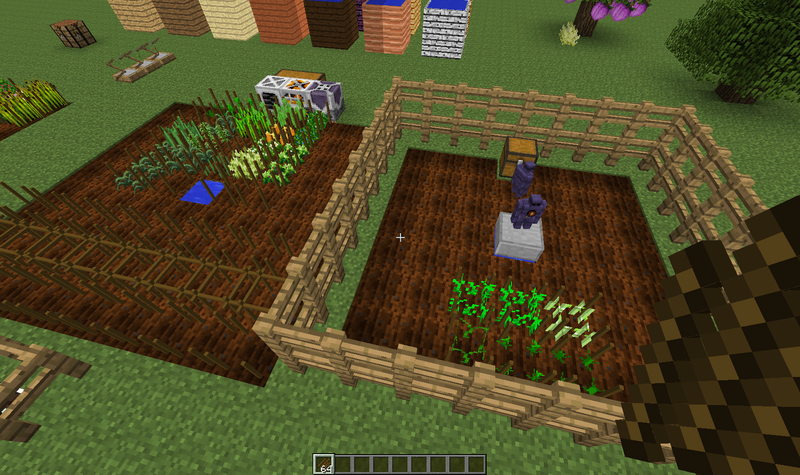 The irrigation blocks in AgriCraft still use the older IFluidHandler, instead of the newer capability based one. Looking at the Fluid Duct in Thermal Dynamics, I just see the capability logic. A future update will change that, but for now I suspect that is the reason for the incompatibility. Sorry! I am struggling to get an actual crash log, but there is an issue where I cannot place any of the water tanks without it crashing and ending up with a "crashed whilst tesselating block model". There's been crashes in the past (report 1, report 2) that involved the tessellators, so it might be related. The causes in those cases were that a different mod (e.g. 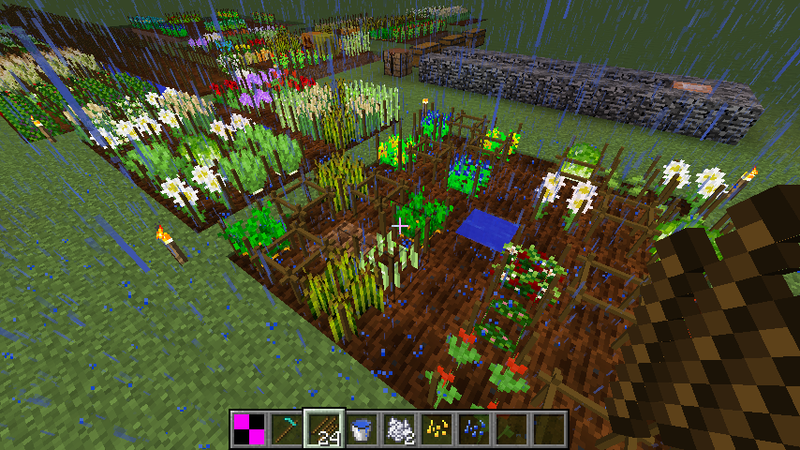 AE2, JourneyMap) was generating the AgriCraft models during startup, when there's no vertex buffer yet. The tessellators aren't made to handle that situation, so they get put into a bad state. They also throw an exception, which should stop the game, but the other mod will catch it and suppress it. The problem is that later during gameplay when you actually need them, they still are messed up, and so then the game crashes. My guess is that your crash is the result of a mod interaction. If you can identify which one, then that will make it possible to isolate the cause. And once you get the logs, please upload them to a gist or pastebin, so I can take a look. Thank you! No problem! 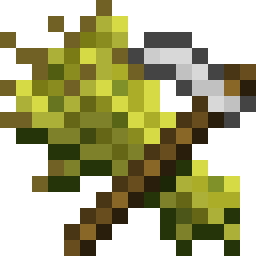 I will do my best to identify the mod (I'm building the pack myself, so that should be easy enough) that is causing the bad interaction and I'll work towards getting that crashlog. Awesome. Good luck in your hunt!